Smart thermostats are mostly wanted by young singles and couples. Families prefer smart garages (with features like app controls and voice commands). Smart locks are favored by older buyers. Overall‚ 53% of builders said they integrate smart technology into new homes. I hope you find this industry information helpful. 1“Smart-home gadgets buyers will pay extra to have‚” REALTOR® Magazine‚ last updated August 27‚ 2018. 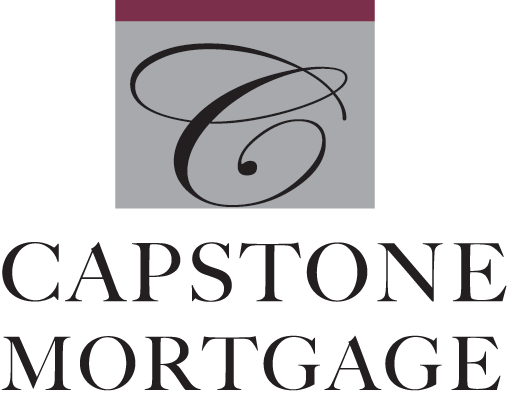 © 2019 Capstone Mortgage Company, Inc.